Amateur Radio is a fascinating international hobby enjoyed by individuals from all aspects of life. Amateur radio operators, or Hams, as they are often referred to, have a common interest in Radio as a hobby. Many Amateurs have used their expertise learned as a hobby to obtain jobs in electronics from the time of the first world war to the present.. Hams have used their knowledge and equipment to communicate locally and around the world using a variety of modes, from morse code to computer programmed and controlled sophisticated radios. Hams are very well known and respected because of their untiring ability to provide emergency communications in a very short time whenever and wherever natural disasters occur. 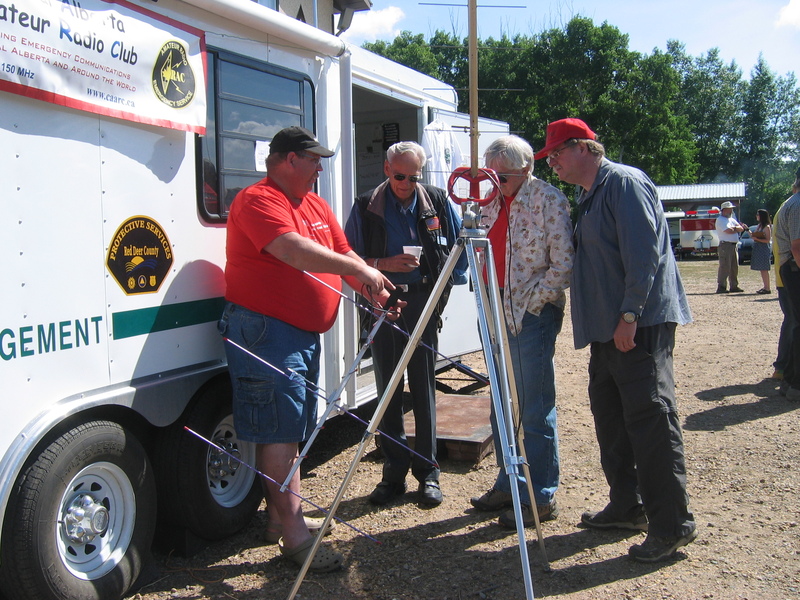 The Central Alberta Amateur Radio Club (CAARC) provides classes and examinations to prospective hams wishing to obtain an Amateur Radio License. Industry Canada sets the licensing requirements and provides the License and Call sign to be used upon the candidate passing the appropriate exams. 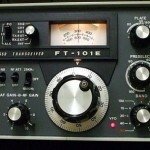 Hams can use very simple equipment costing a few hundred dollars or they may have thousands of dollars invested in high tech radios and antennas. Amateurs can operate their radios from the comfort of their homes or with portable radios in their cars, motor homes, boats, or even personal aircraft. Many modes of communication are available for use includingÂ C.W. (morse code), RTTY (radio teletype), FM voice, SSB (single sideband) on FM and HF ( high frequency), ATV ( amateur television), Slow Scan Television, Satellite communications, Space shuttle and International Space Station communications, along with many new digital modes (packet, PSK31, RTTY, FAX, SSTV) using home computers connected to their radios. Hams around the world have written many software programs to allow a home computer to operate many digital modes which only a few years ago required a lot of dedicated gear. Now the sound card and software can emulate the hardware so many hams enjoy more modes of operation with very little expense. Amateur Radio is a fascinating hobby which can be very rewarding and beneficial for all ages. The Central Alberta Amateur Radio Club was incorporated in 1955. C.A.A.R.C. has always been a well supported and internally funded club which has provided leadership and training to many individuals to obtain their radio license. The club members have provided excellent communication skills throughout the area during many public events and a few natural disasters including the Pine Lake Tornado. C.A.A.R.C. owns and maintains four excellent repeater systems at Red Deer, Stettler, Rocky Mountain House and Nordegg. 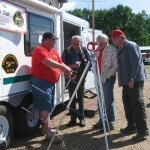 To promote Amateur Radio throughout Central Alberta. To assist local Amateurs in the operation of an efficient and properly constructed Amateur Radio Station. To provide communication assistance to the public in times of disaster as well as public service events. To maintain an east west network of linked repeaters to provide communication throughout Central Alberta. CAARC provides instruction to prospective individuals to obtain an Amateur Radio Operators License. you have and someone will gladly answer you.